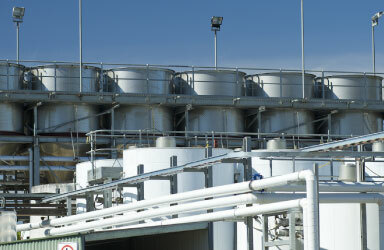 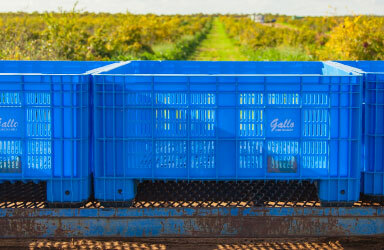 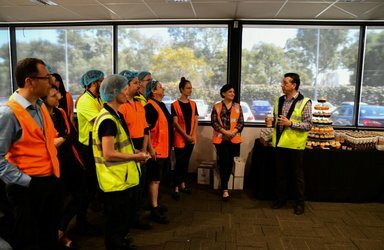 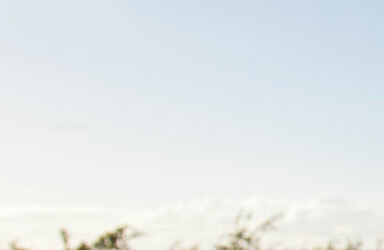 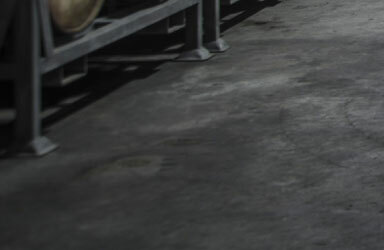  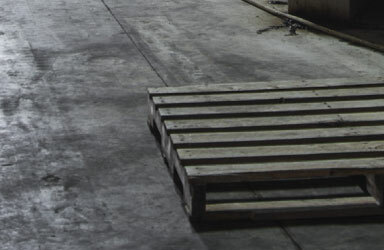 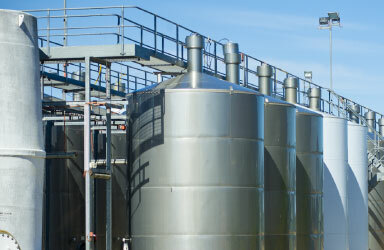 Vok has consistently been one of Australia’s fastest growing beverage companies. 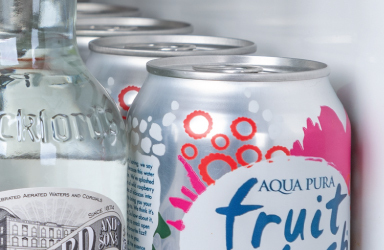 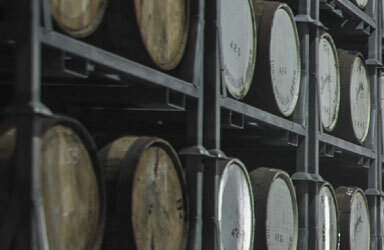 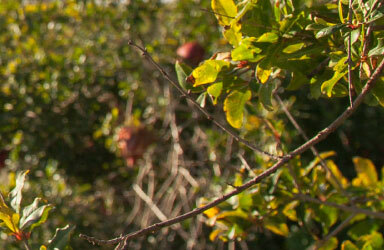 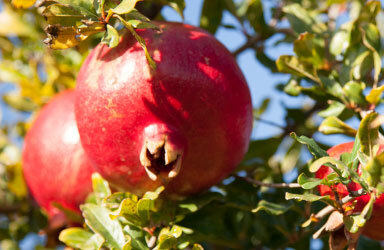 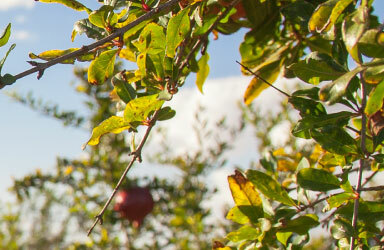 We own and manufacture a highly awarded portfolio of brands across wine, cider, spirits and ready to drink products. 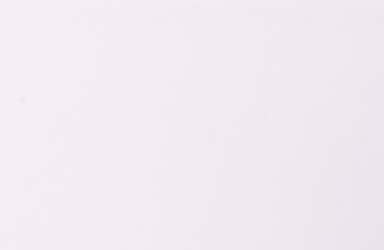 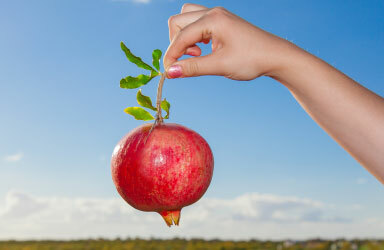 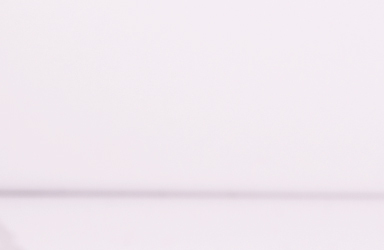 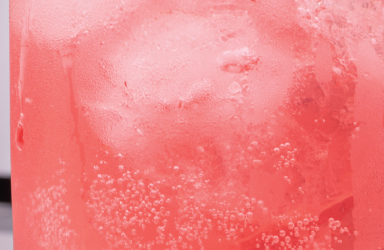 Vok has built a reputation for building brands and returning brands to growth. 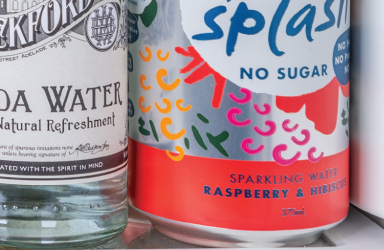 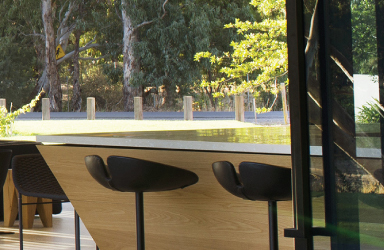 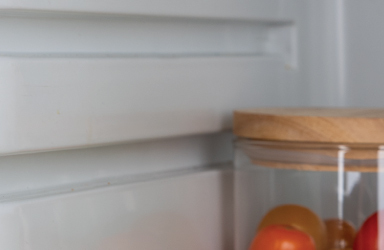 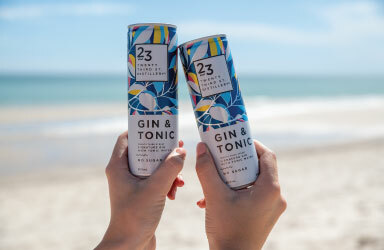 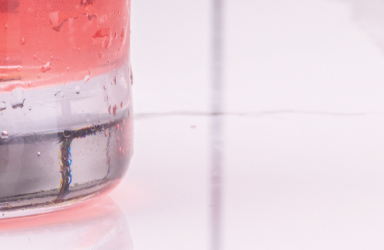 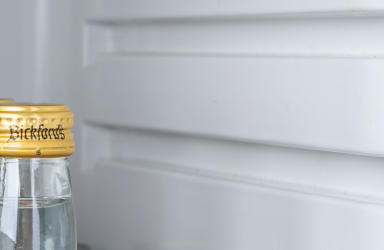 Vok Beverages was established in 2002 as an independently owned and operated alcohol company and has consistently been one of Australia’s fastest growing beverage companies. 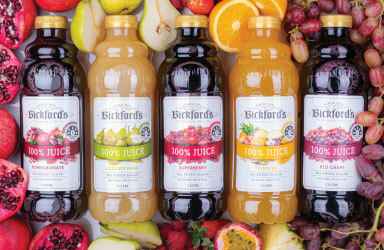 And like Bickford’s, Vok Beverages shares the driving passion for producing outstanding quality beverages. 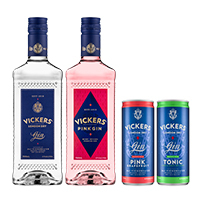 Today Vok Beverages owns an impressive, highly awarded portfolio of brands across wine, cider, spirits and ready to drink. 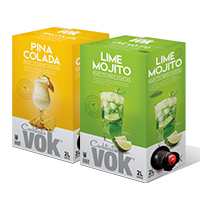 From humble beginnings Vok Beverages has built a reputation of returning brands to growth and developing category leading alcohol brands. 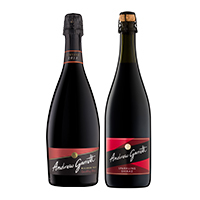 The Andrew Garrett range is synonymous with original, approachable and authentic Australian Sparkling Wine. 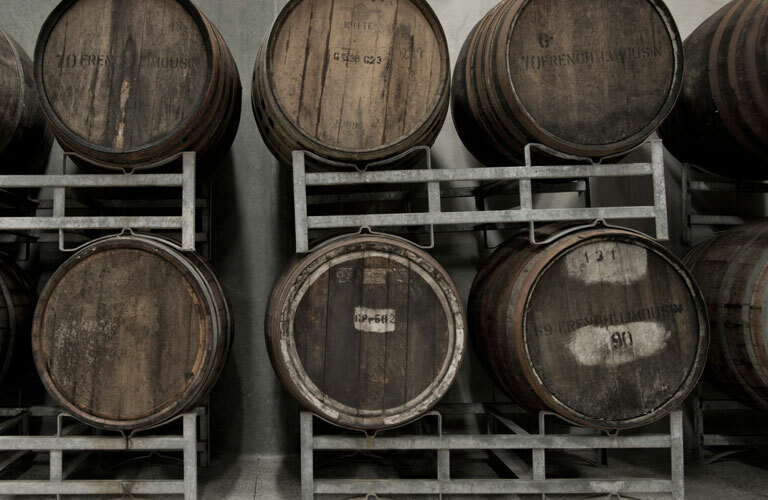 Established in 1983, our flagship Sparkling Shiraz is an iconic Australian Sparkling wine that is enjoyed by many loyal consumers every year. 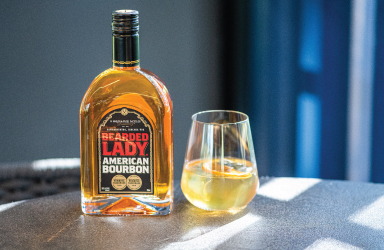 Bearded Lady Bourbon hails from 5 Square Mile Distillery in Lawrenceburg Indiana, where in 1847 the process of distilling smooth American Bourbon was perfected. 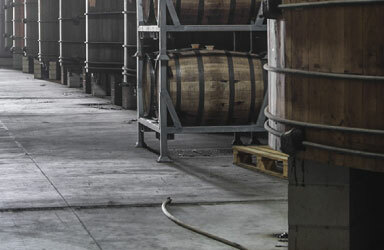 This strong town that has stood tall through tough times inspired our bourbon of unparalleled strength. 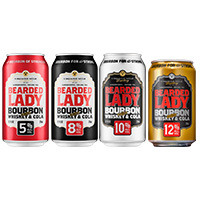 Like the circus attraction of the same name, the Bearded Lady provokes curiosity and wonder. 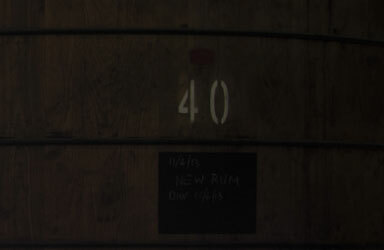 It has a strength that runs deep, both in liquid and in character. 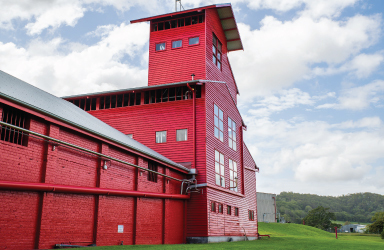 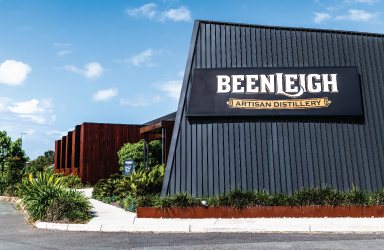 Registered in 1884 the heritage listed Beenleigh Rum Distillery is Australia’s oldest operating distillery. 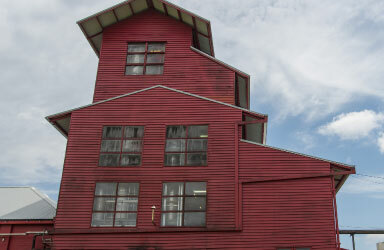 There' old red building at the end of Distillery Rd that’s home to ‘The Old Copper’. 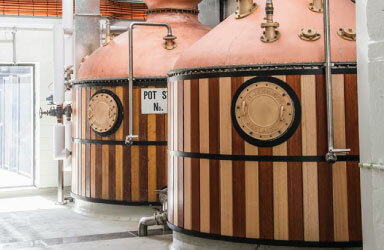 A very special Copper Pot still, modified a long time ago by some old German engineer, it’s the only one like it in Australia. 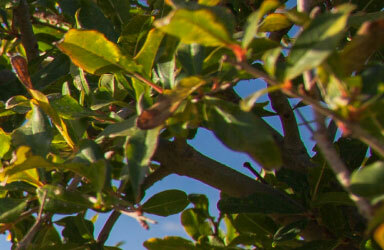 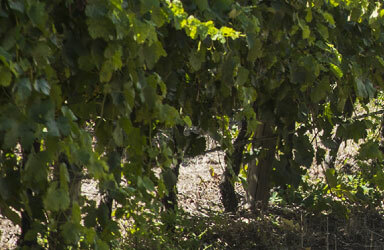 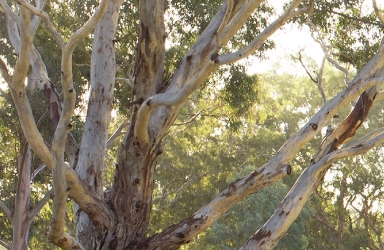 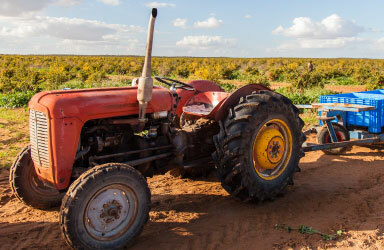 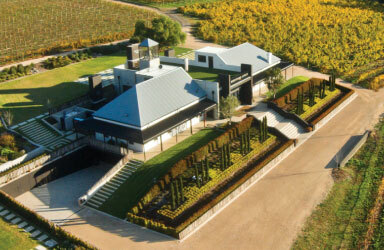 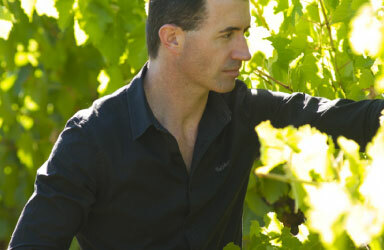 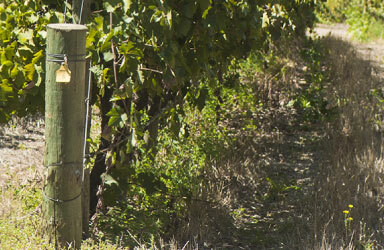 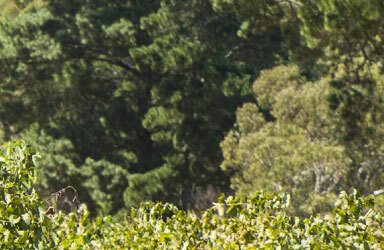 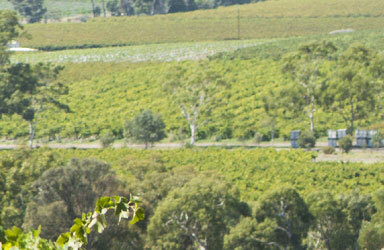 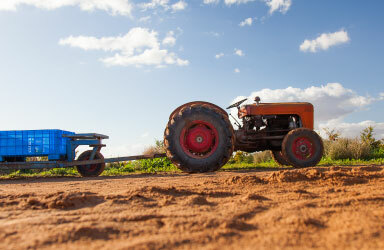 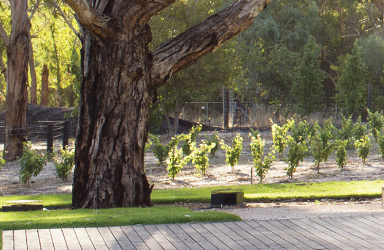 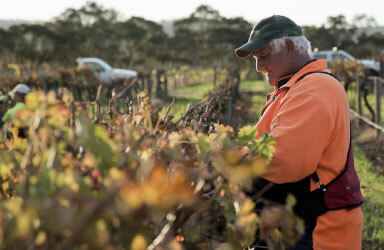 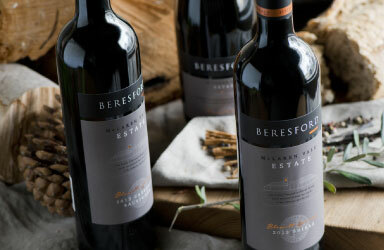 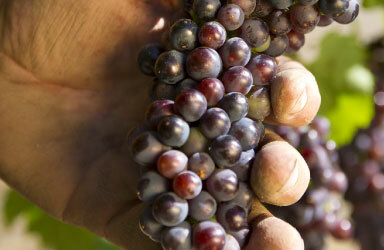 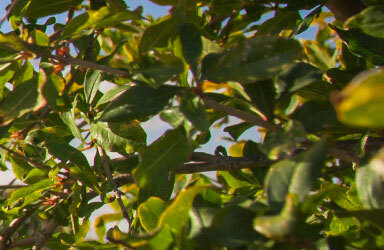 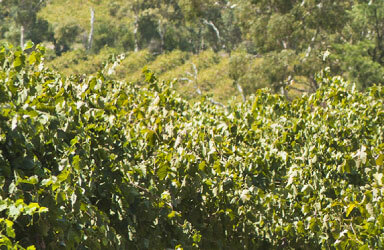 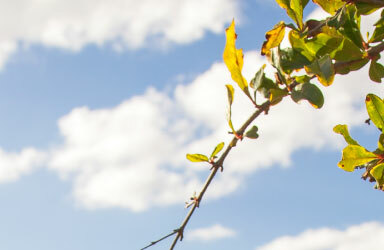 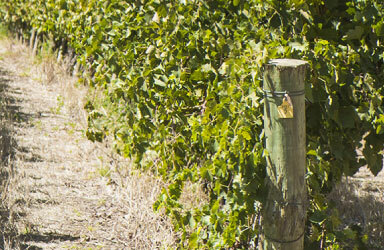 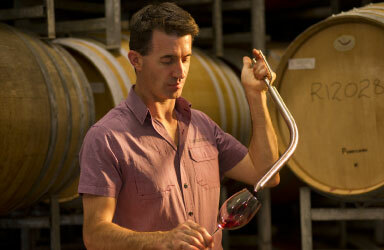 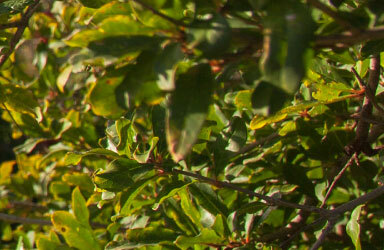 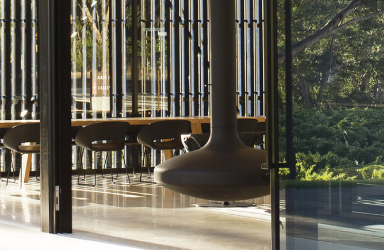 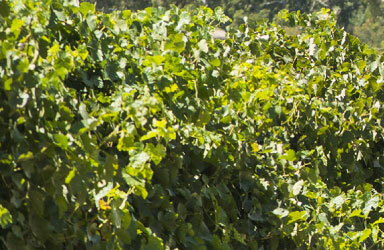 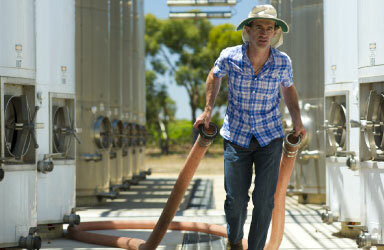 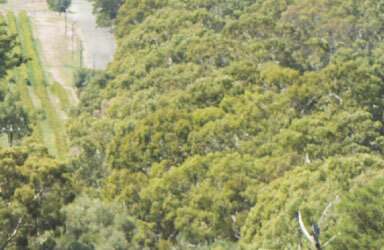 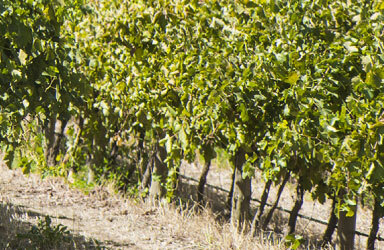 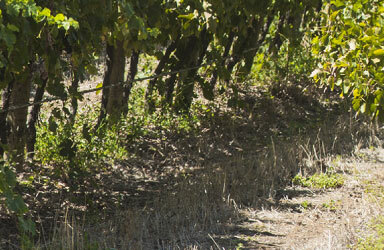 Beresford Wines was established in 1985 by industry great, Rob Dundon and Wife Bronwyn. 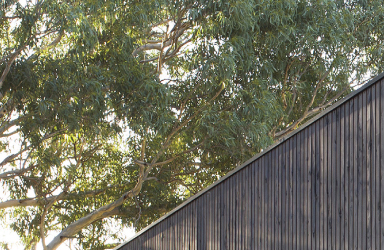 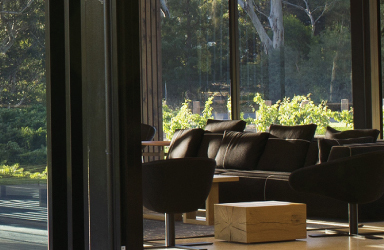 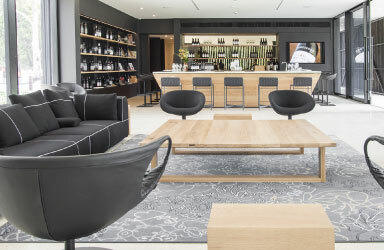 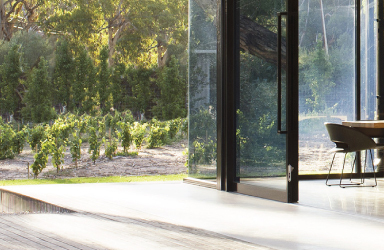 In 1989, the Old Horndale Winery – built in 1896 in South Australia’s picturesque Fleurieu Peninsula, was purchased with the vision of producing premium quality wines. 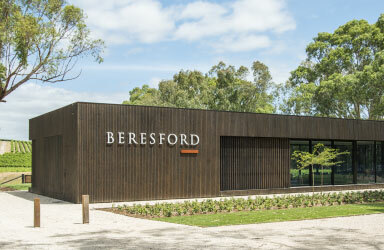 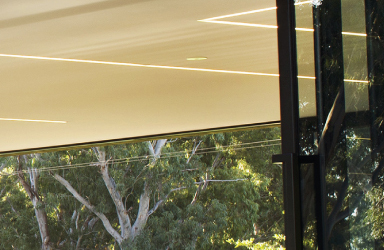 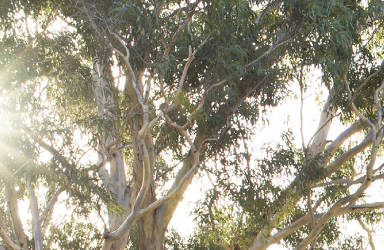 Today our hand-crafted approach ensures Beresford continues producing wines that capture the timeless elegance, powerful complexity and unique essence of McLaren Vale. 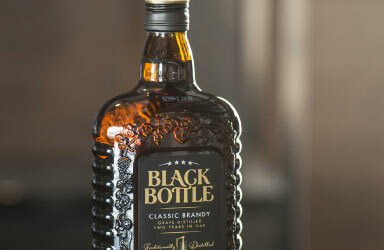 Produced from Daradillo and Grenache grapes, Black Bottle’s distinctive dark and alluring bottle is matched by its double distilled taste. 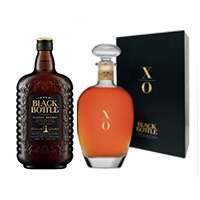 Pot stilled and aged in oak hogs head for a minimum of two years, Black Bottle Brandy consistently demonstrates quality. 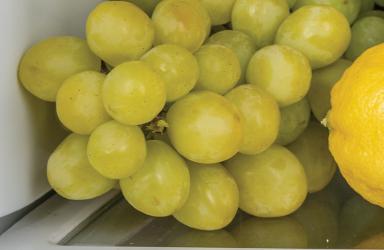 Marsala All-uovo is a dessert wine, rich in flavour but not overly sweet, and forms the basis of the Italian confection Zabaglione. 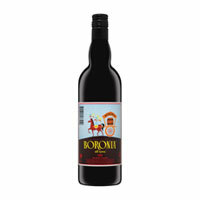 In association with Italian culture, Boronia was named after a scented Western Australia wildflower, which itself was named after an Italian botanist, Francesco Borone. 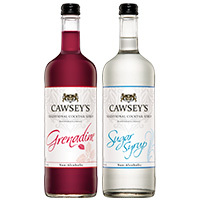 Cawsey’s, established in 1989 is Australia’s favourite non-alcoholic cocktail brand. 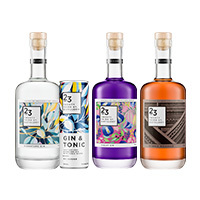 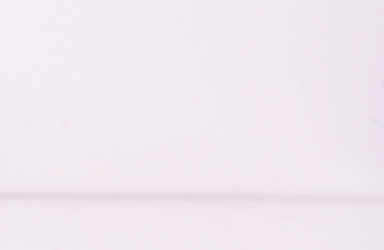 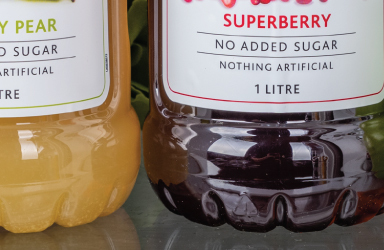 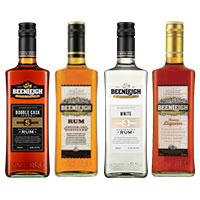 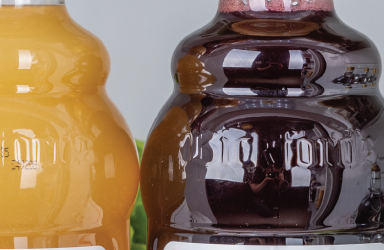 The range of syrups and mixers are specifically formulated to be utilised in cocktails to add complexity of flavour and colour, without the need to source multiple ingredients. 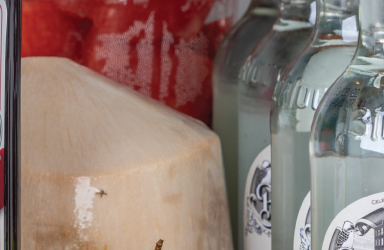 Made from all natural ingredients including Australian cane sugar each flavour delivers authentic, credible and bar quality cocktail bases. 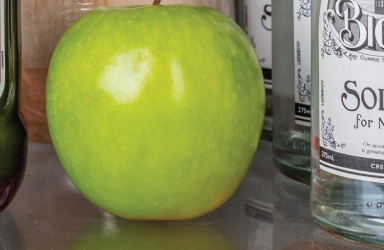 Made with only the freshest apples, from the sun-dappled orchards of South Australia, Dr. Pilkington's is best served over ice. 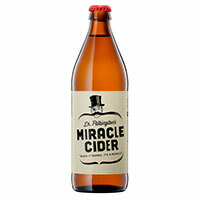 With its perfectly balanced carbonation and refined acid balance, Dr. Pilkington's Miracle Cider is full of promise. 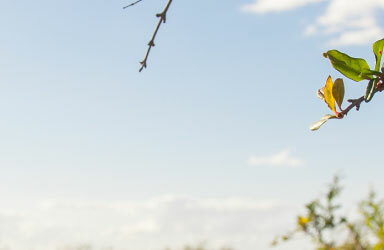 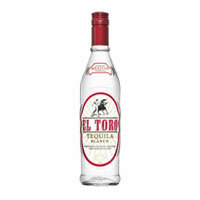 Sourced From Hacienda Capellania Mexico, El Toro Tequila Blanco has the perfect balance of flavour. 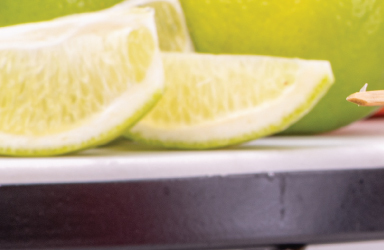 The subtle Agave Characteristics & light Fresh Flavours form the foundation of well balanced & refreshing mixers, cocktails or simply to be enjoyed neat. 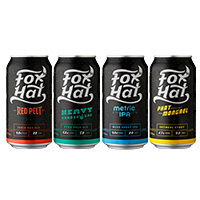 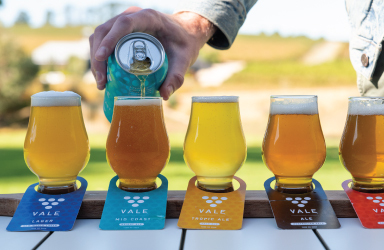 Vale Brewing have let the brewing team off the leash, with a new range of brews to be pretty excited about. 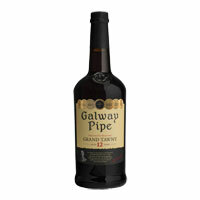 Galway Pipe is named after Governor Sir Henry Galway, Governor of South Australia between 1914-1920. 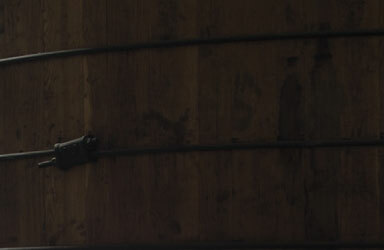 Governor Galway was a frequent visitor to the winery and on each visit he would conduct a tasting of the finest ‘pipes’ (500Ltr barrels) of port. 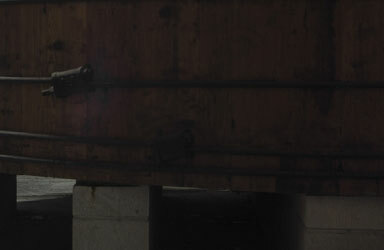 Whichever pipe was most to his liking was inscribed as ‘Galway’s Pipe’ and that particular blend was used exclusively at Government House. 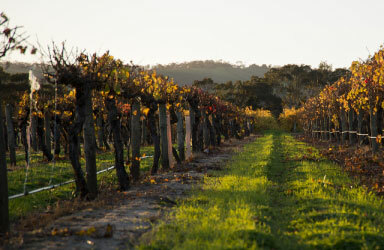 There’s a place where nothing matters but sunshine, good food, good company and a great glass of Australian wine. 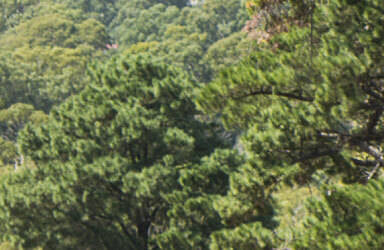 This is Half Mile Creek. 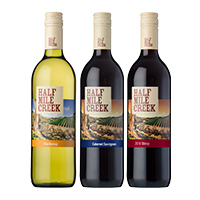 Showcasing classic varieties sourced from premium grape growing regions across Australia, Half Mile Creek wines are soft, approachable and exceptional quality. 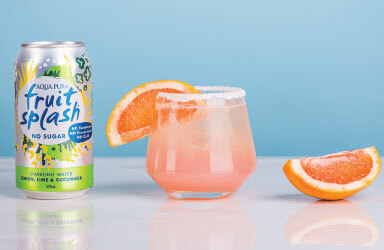 Infused Rush is a vibrant and refreshing Vodka ready to drink beverage with distinct colours and flavours appealing to the energetic lives of contemporary young adults. 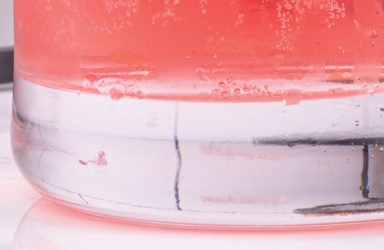 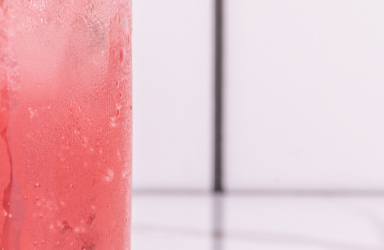 Available in deliciously fruity flavours, Infused Rush is definitely a party-starter. 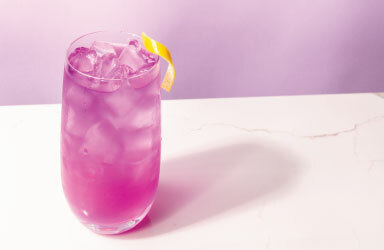 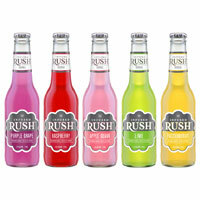 Offering a new and unique taste to the vodka RTD market Infused rush is delicious and exciting! 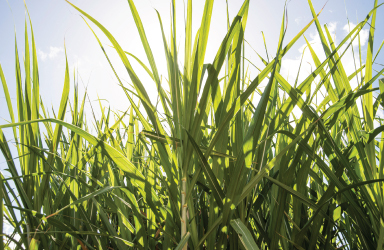 Inner Circle was the exclusive preserve of Australia’s Colonial Sugar Refining Company’s board of directors and a handful of its prized clients. 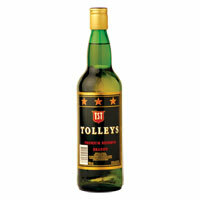 Even then they were only entitled to the occasional bottle. 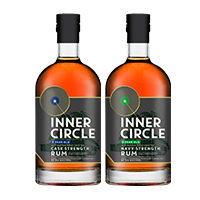 Despite its limited availability, word of Inner Circle’s unique flavour became legendary- whispered amongst rum enthusiasts world over. 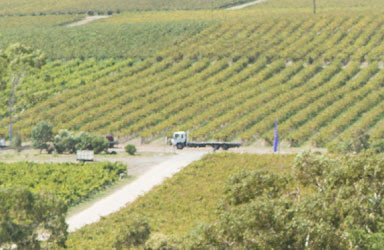 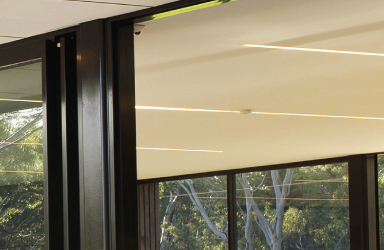 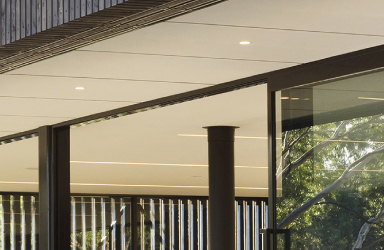 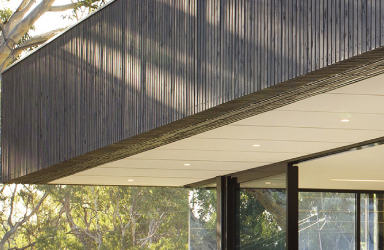 Inner Circle is now 100% Australian owned and operated, and is now produced not only for the Inner Circle. 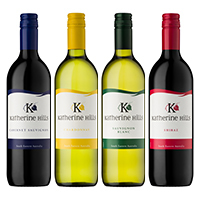 Katherine Hills brings you richly balanced, ready to drink varietal wines with full fruit aromatics, delicious palate weight and great length of flavour. 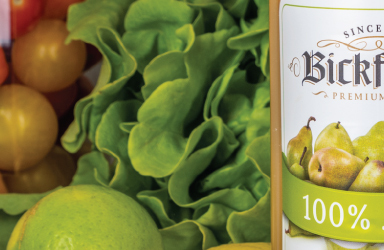 Now packaged in the award-winning Lean and Green bottle. 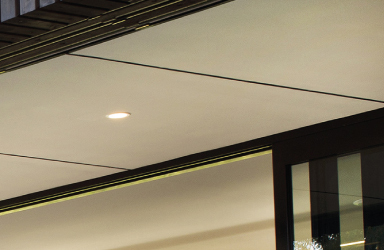 Same premium look but 18%-28% lighter, less water, less energy and more freight efficient. 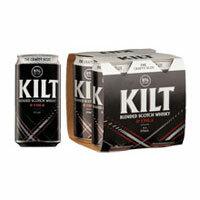 Kilt blended scotch whiskey pays tribute to the tradition of Scotland, providing a quality scotch that embodies the true character of the country. 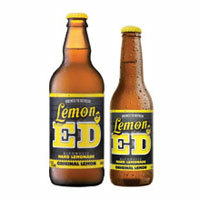 Lemon Ed is a brewed hard lemonade crafted by winemakers at Step Road Winery in the highly regarded Langhorne Creek wine region, South Australia. 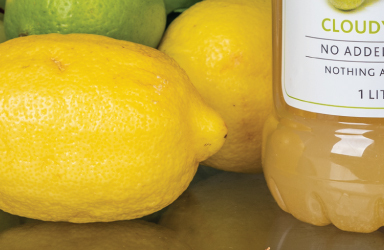 Made using Queensland lemons, Lemon Ed is fermented like a cider to create an easy drinking, refreshing beverage like no other. 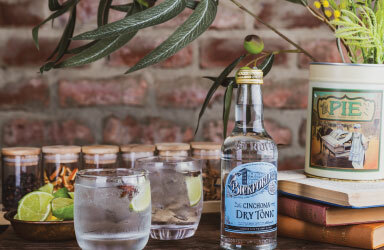 Olympus Ouzo is made using an authentic Ouzo recipe where the distinctive flavour is derived from the seed of the anise plant. 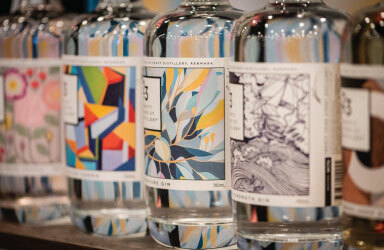 Contemporary minimalist packaging is showcased for maximum visual appeal. 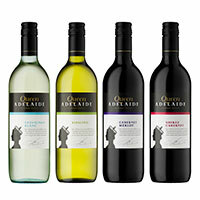 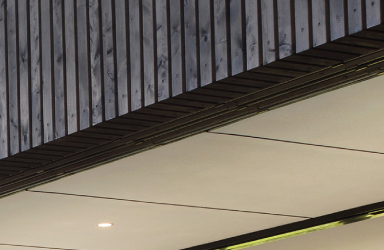 Queen Adelaide has been a trusted brand in Australia since 1963. 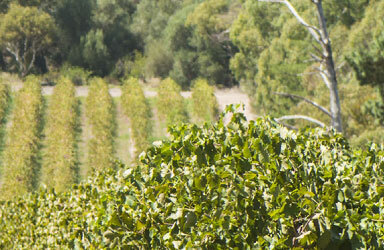 The fresh young face of a distinguished heritage, Adelaide truly is a new Queen for a new era. 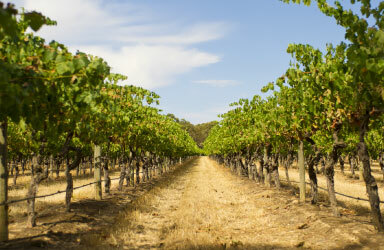 In 1836, the first settlers arrived in South Australia and the new Governor; Captain John Hindmarsh requested permission to name the new city after King William IV of England. 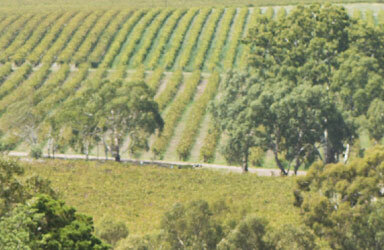 The King suggested it be named ‘Adelaide’ after his Queen and the main street was given the name of King William. 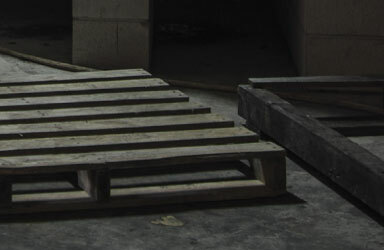 Some people always find a way. 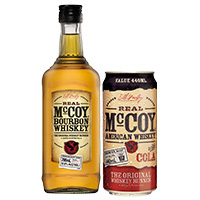 Bill McCoy was that kind of man. 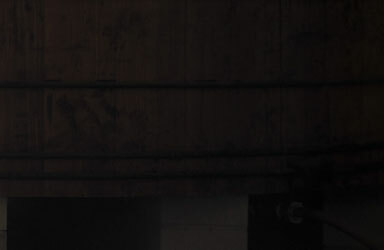 During the American era of prohibition he smuggled the finest liquor to a grateful public. 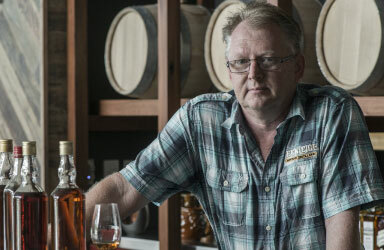 He became famous for dealing in the genuine article, giving us the expression, ‘The Real McCoy’. 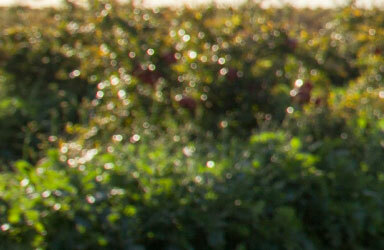 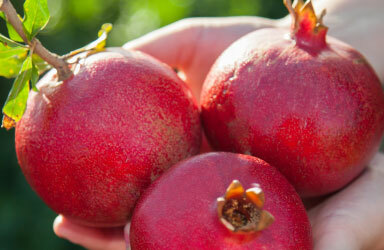 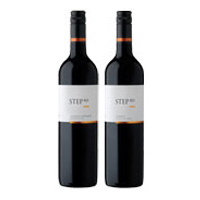 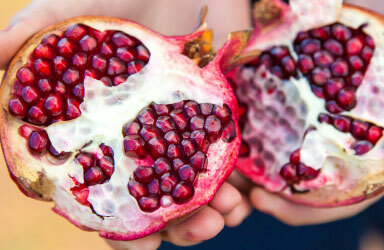 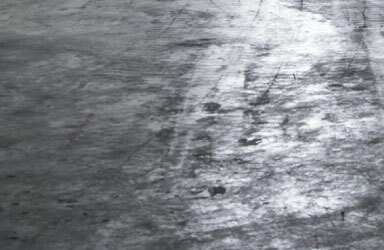 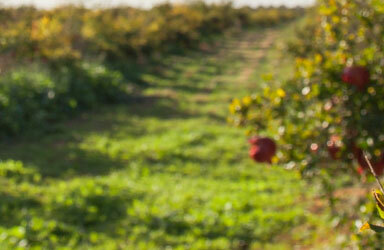 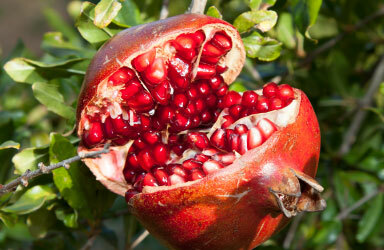 Step Rd delivers award-winning contemporary varietals with a strong regional edge. 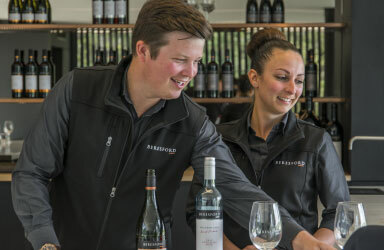 Sourced from the leading cool climate regions of Langhorne Creek and the Adelaide Hills, Step Rd wines show true varietal and regional character with persistence and finesse. 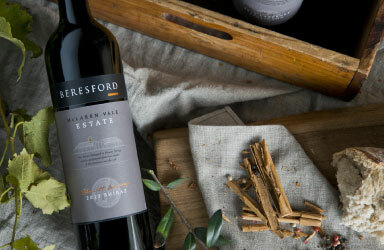 Passionately vibrant wines – crafted with spirit. 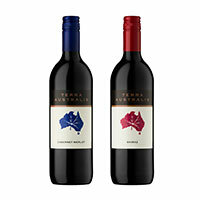 Terra Australis is Latin for ‘The Unknown land of the South.’ It was one of the several names applied to the actual continent of Australia, after its European discovery in 1770. 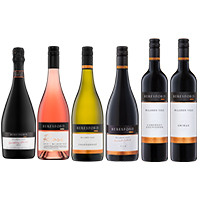 Today, Terra Australis represents wine styles that portray the best of modern South Australia and offer great value for money. 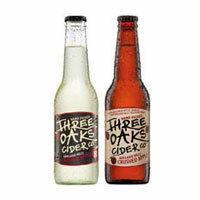 The Three Oaks Cider Co. is crafted by winemakers at Step Road Winery in the highly regarded Langhorne Creek Wine Region, South Australia. 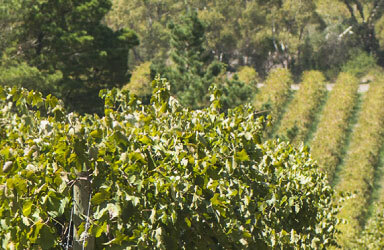 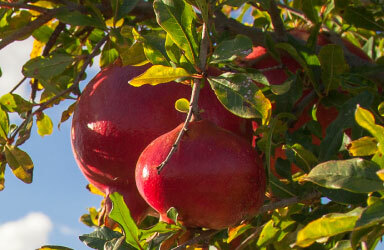 This South Australian owned and produced brand prides itself on its hands on approach by winemakers to ensure a high quality cider to be shared and enjoyed. 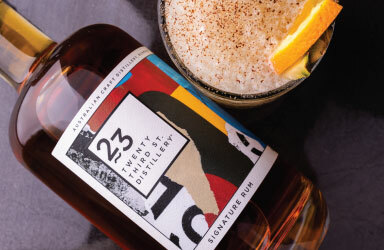 Distilled from Australian wine and matured in barrel for a minimum of 2 years, TST Tolleys Brandy is a smooth, palatable brandy that can be enjoyed as an ideal mixer or a cocktail ingredient. 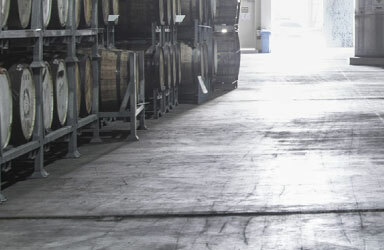 Our historic Twenty Third Street distillery, built in 1914, has been resurrected with twenty-first century technology. 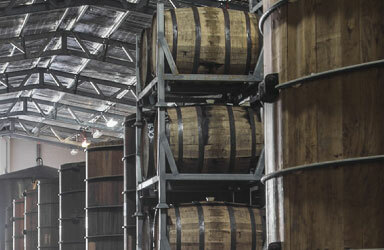 Century old copper stills are reignited with a spirit of anarchic in vention. 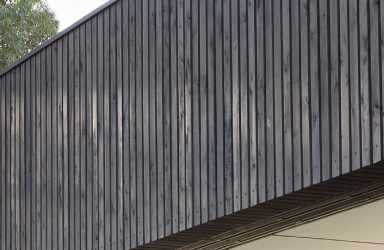 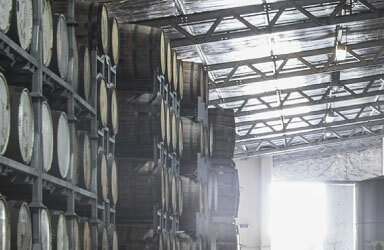 Our Master Distillery captures the spirit of riverside relaxation intersected with energetic invention. 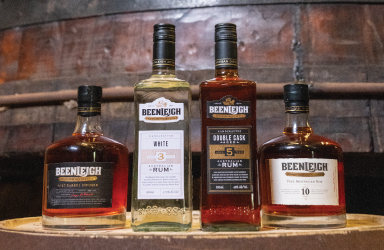 We’re charting new flavour territories with old-school craftsmanship to bring you sensory pleasures savoury and sweet, bright and smooth, contradictory yet united. 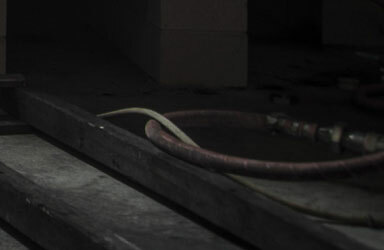 Twenty Third Street. 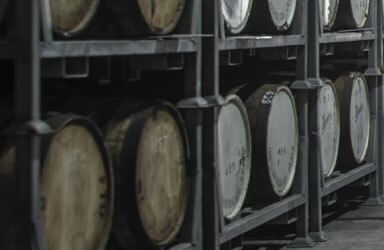 Prime spirits for the liberated palate. 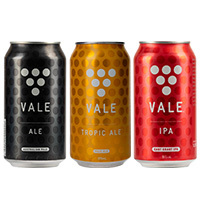 Founded as the McLaren Vale Beer Company in 2008, we kicked off contract brewing small runs of the original VALE ALE. 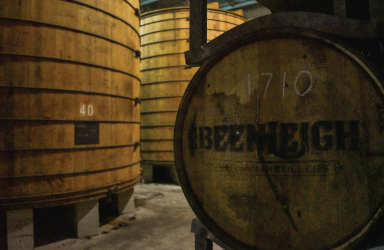 We’ve since expanded our core range to include the LAGER, the IPA, the AMBER and the GOLDEN while getting creative with short batches of EXPs and Limited Editions along the way. 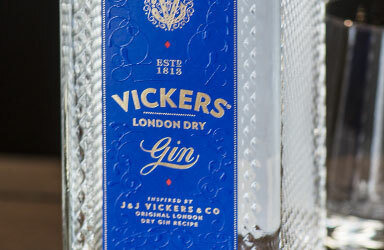 In Regency-era London, brothers John and Joseph Vickers created a drink of exceptional refinement and purity. 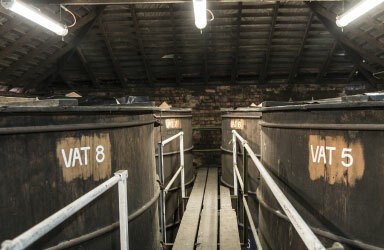 Their distillery, J & J Vickers and Co. was first registered in 1813. 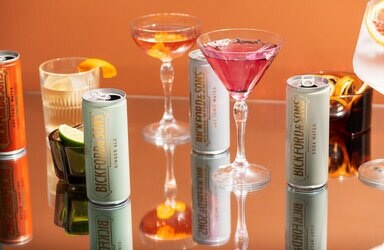 VOK liqueurs provoke the art of celebration bringing flavour, colour and aroma to life in a creative cocktail experience. 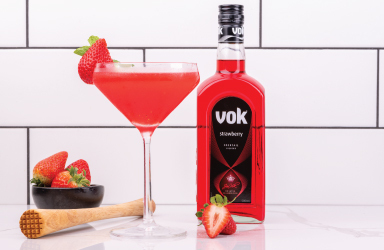 Established in the 1950’s VOK’s premium quality product offers infinite choices as a base drink and for mixing exotic cocktails. 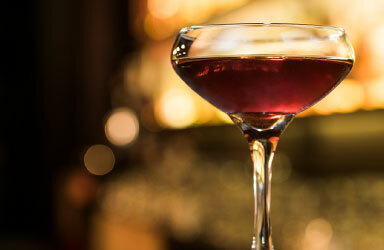 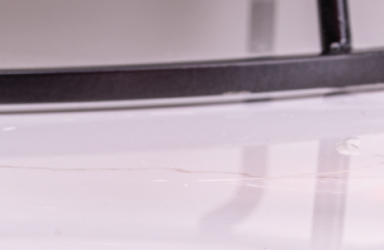 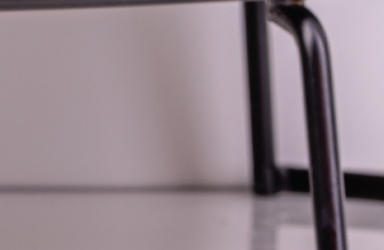 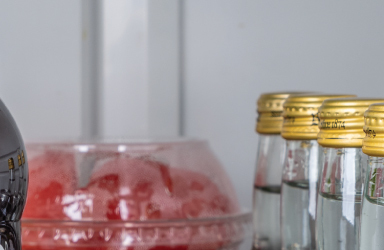 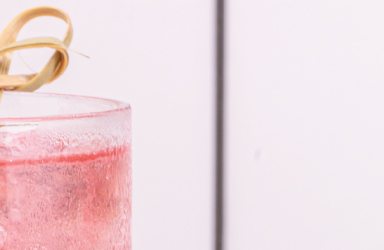 Vok cocktails are a simple and easy way to create delicious cocktails in the comfort of your own home. 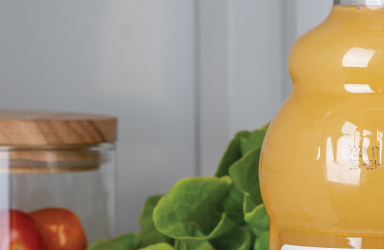 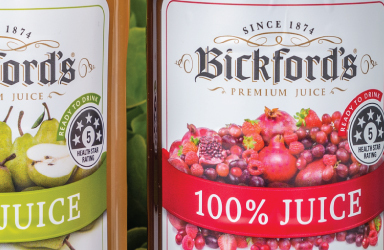 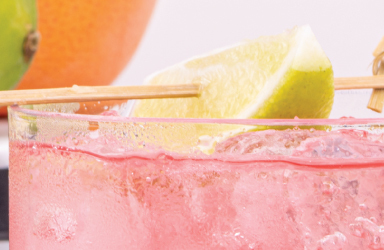 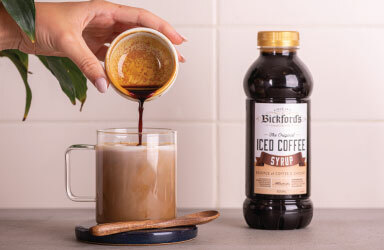 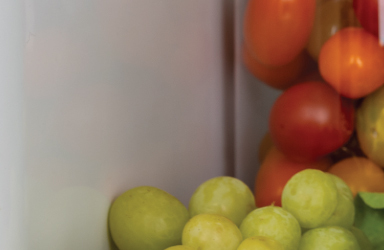 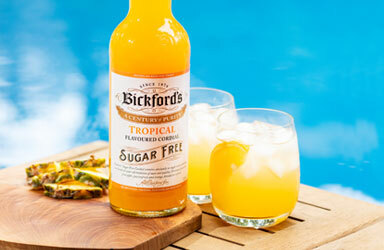 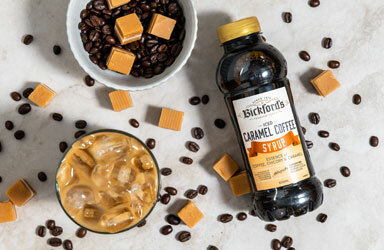 Using only the finest ingredients, including Bickford's Australia’s premium juice range, the ready to serve cocktail range exemplifies simply inspired creations.